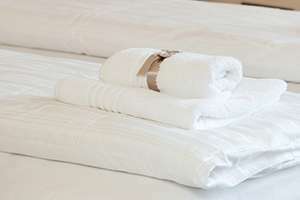 WHLS has been providing clean linens with a vibrant glow and fresh smell to hotels throughout Wisconsin since 1996. 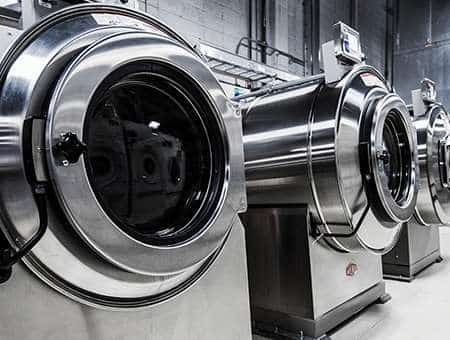 Over the years we’ve become a premier hospitality laundry service with a commitment to quality and consistency. We’ve made it our mission to helping you greet guests with noticeably bright linens every day. Our cost calculator helps you estimate how much it costs to manage your laundry internally. We can review your information and provide a cost-saving solution. 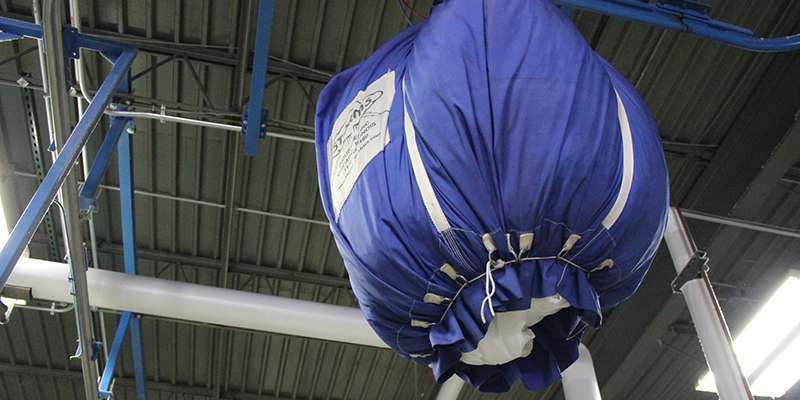 We offer flexible pick-up and delivery options so you have the inventory you need without slowing down your operation. 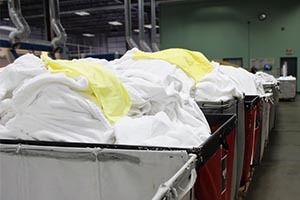 No matter how much linen you have, we guarantee to have it cleaned, folded, and delivered back to you within 24 hours. 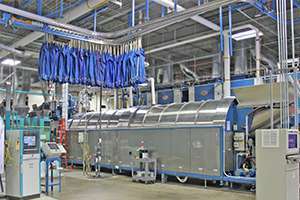 Each piece of linen goes through our advanced nine-step process that leaves linen smelling fresh and looking bright. You only get one chance at a first impression. Make sure your guests are greeted with fresh, clean linens.